Quality and Precision is our guarantee! Welcome to ArrowFab Manufacturing. 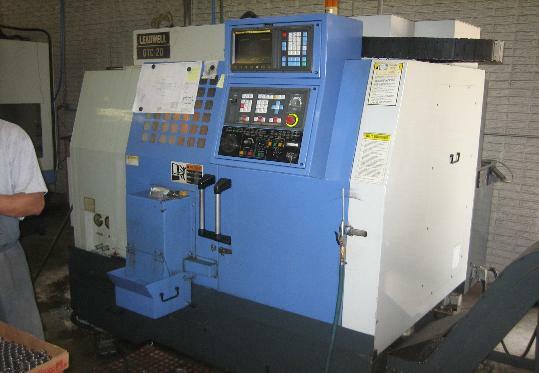 We are a machinist shop located in Dallas, TX. With over 10 years of experience, we are confident in our work and the quality of our products. We are equipped to handle high production, precision CNC machining, as well as fast turn-around on prototype parts. Our fabrication capabilities range from machining, sheetmetal, prototyping, stamping and production runs. We can fabricate any design including hardware welding, painting and plating. We guarantee quality and precision in all our work.